The first step to having fun… is Stepdads. Get ready for an activity-filled weekend with two men who wish they were your dad (but who are glad he went to prison.) A surreal fever dream of a double act filled with songs, stupidity and the sanctity of marriage. Guaranteed to erase your memories of childhood and replace them with better ones. 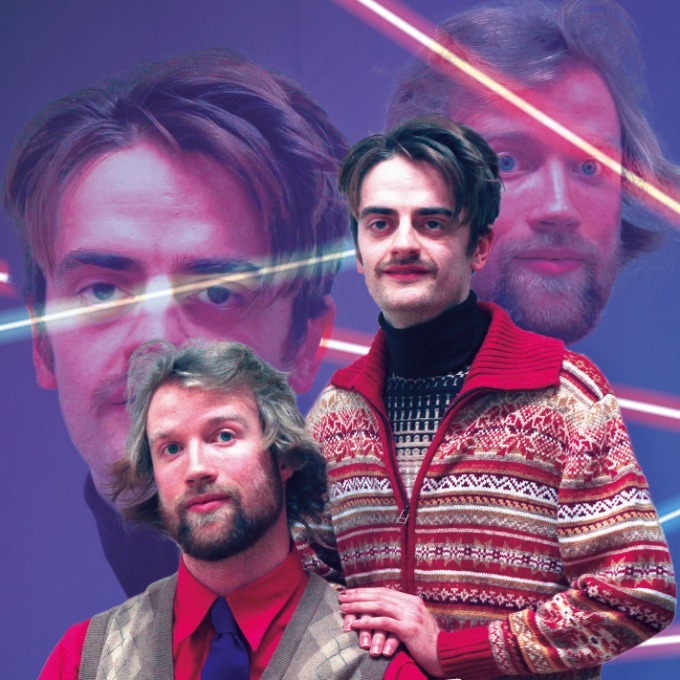 Meet Tom Curzon and Luke Rollason (“hugely entertaining” – Chortle) as the men who make your mum happy.